You wrote this in such a sweet encouraging way Michelle. I agree with what you have written. I feel that it is thoughtful and caring not to be too strict in forcing this too early. I’m glad you mentioned it’s okay to use the nursery. 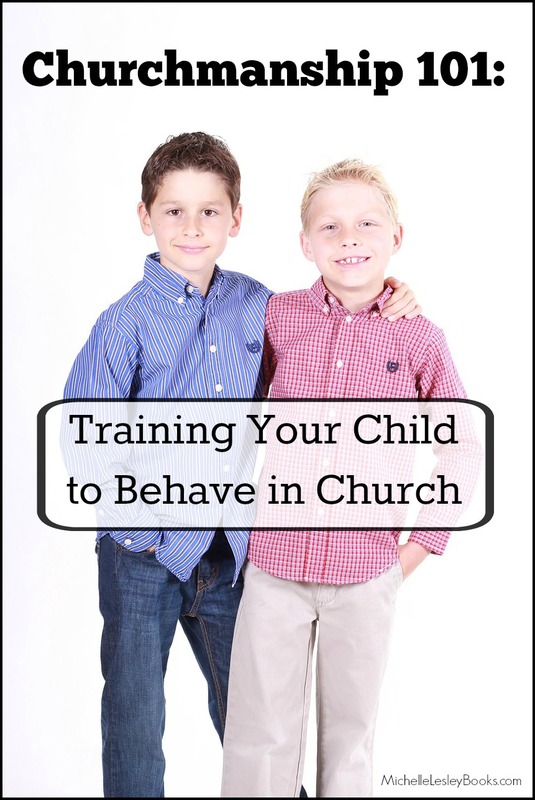 It’s more gracious and respectful to others at worship not to have an “agenda” that a child has to be in service at a very young age. I’ve seen this done to the disrespect of others with what seemed to be no concern by the parents. Some churches even encourage never using the nursery or age-integrated Sunday School and are so dogmatic about it. Those kinds of attitudes are just not edifying to the brethren.